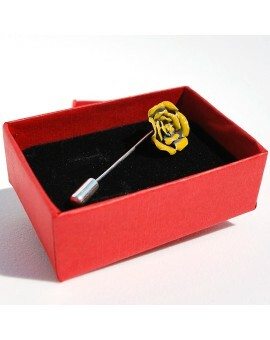 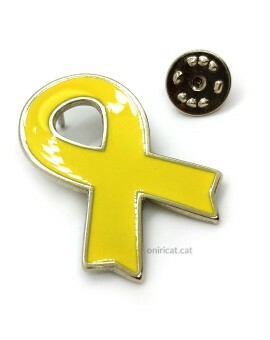 Metallic small yellow ribbon pin - Oniricat. 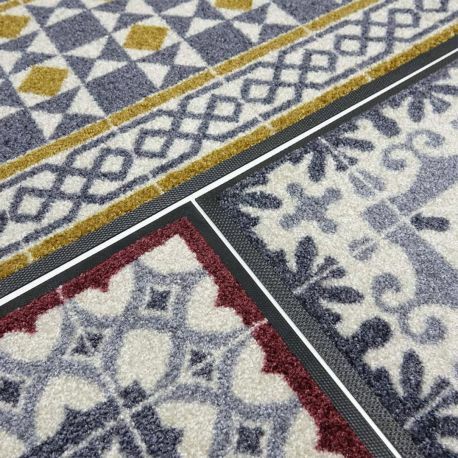 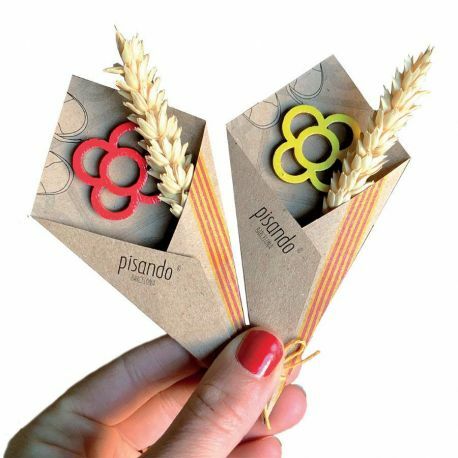 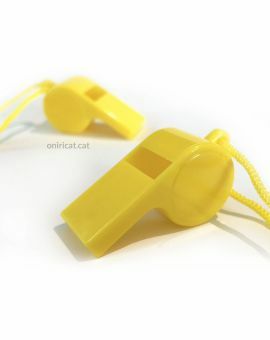 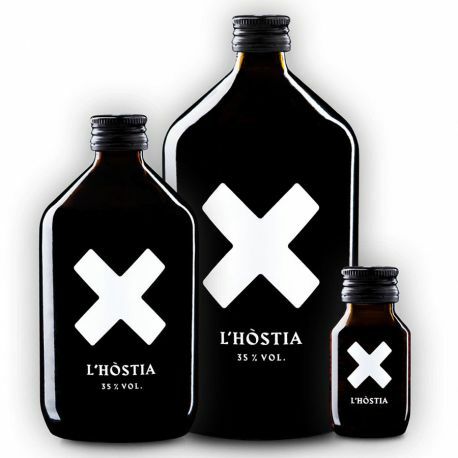 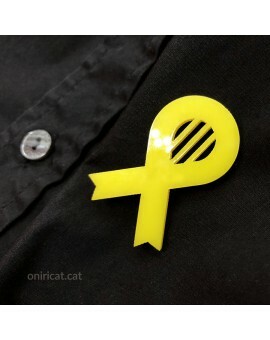 Productes de disseny català. 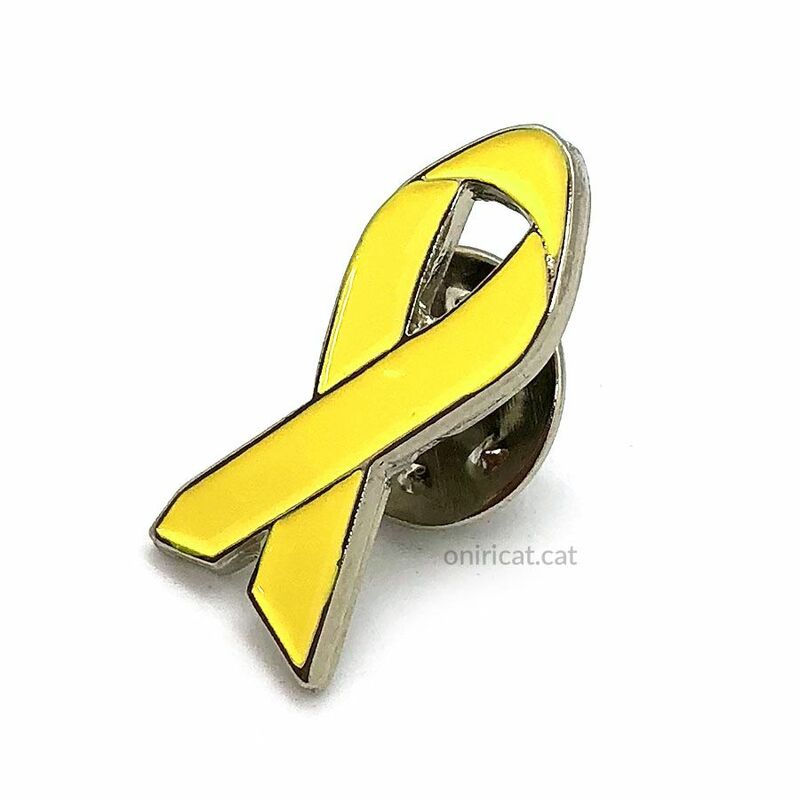 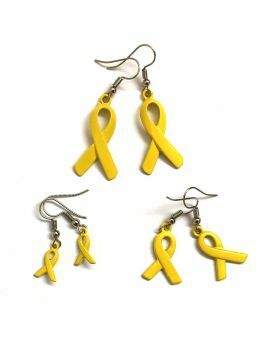 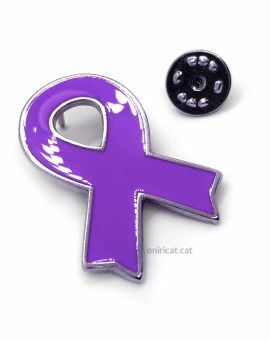 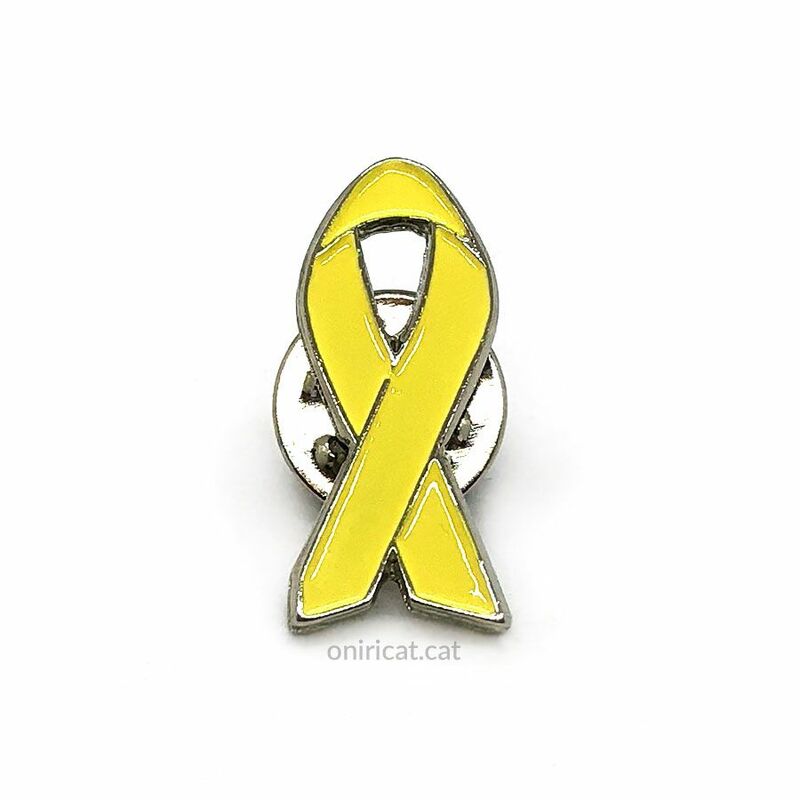 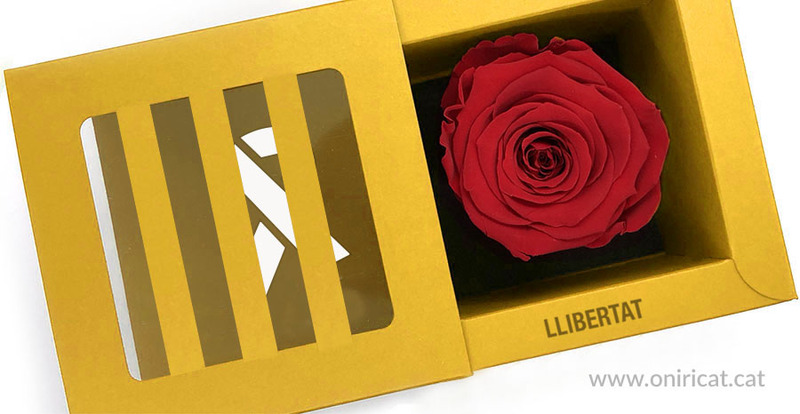 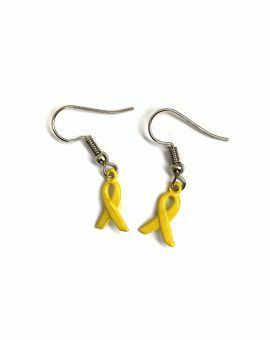 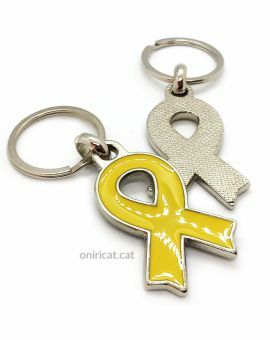 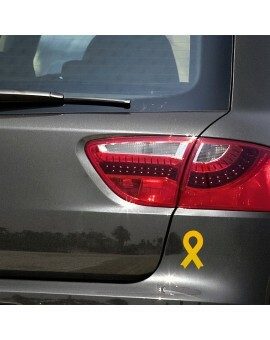 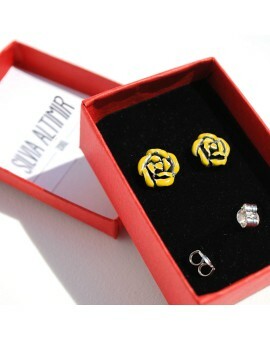 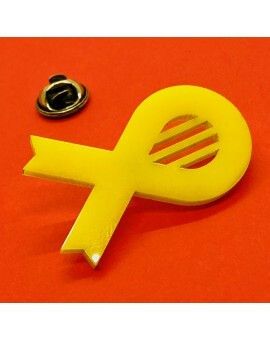 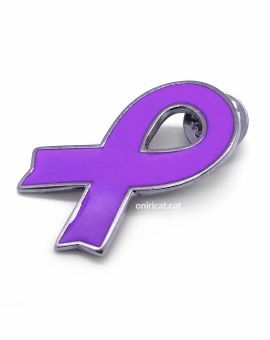 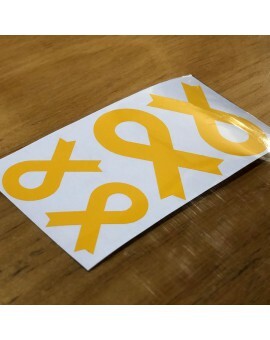 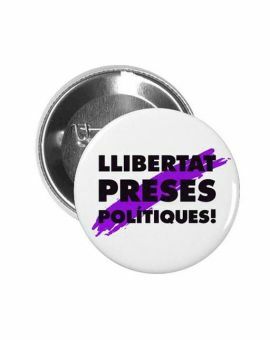 New metallic small yellow ribbon pin symbol of solidarity with Catalan political exiles and prisoners. 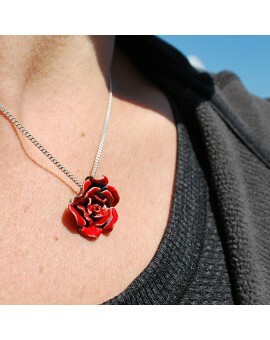 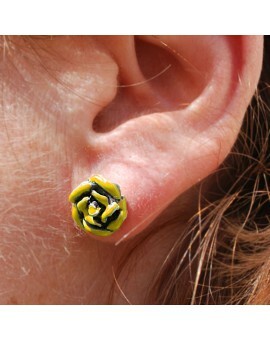 Now smaller and more resistant. 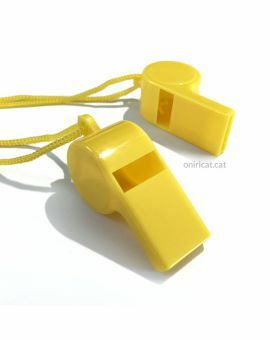 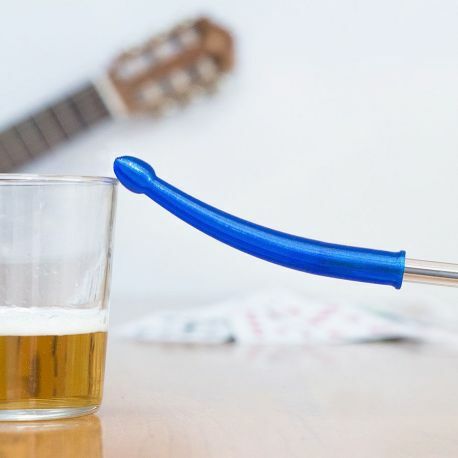 Measures: 2.3 x 1 cm. 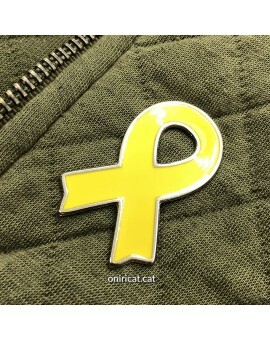 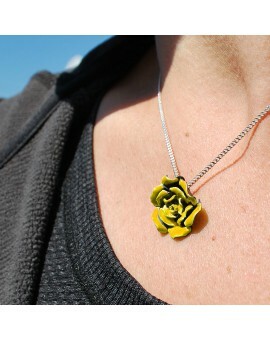 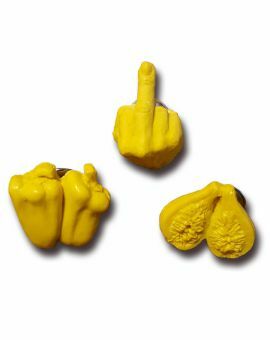 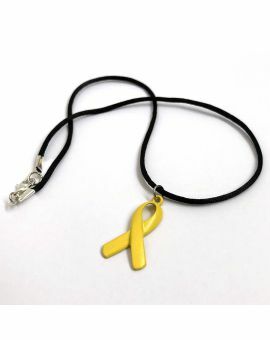 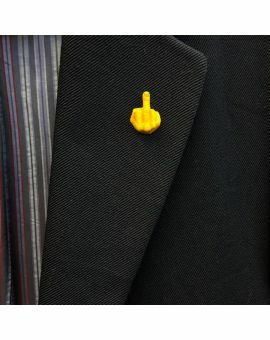 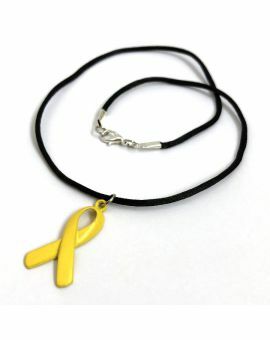 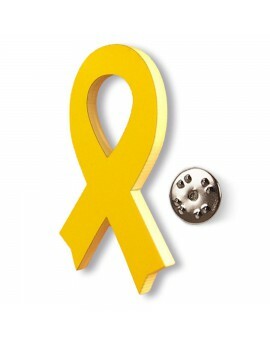 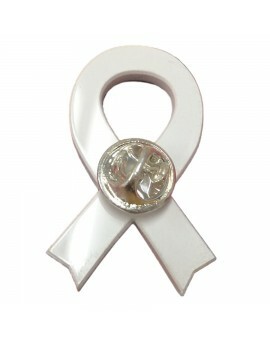 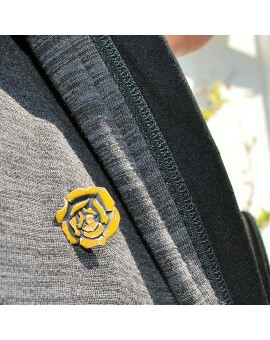 Metallic small yellow ribbon pin to claim the freedom of the political prisoners Oriol Junqueras, Joaquim Forn, Jordi Sànchez, Jordi Cuixart, Jordi Turull, Raül Romeva, Josep Rull, Dolors Bassa and Carme Forcadell and in support of their friends and relatives as well as the government in exile. 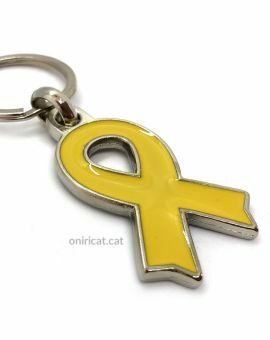 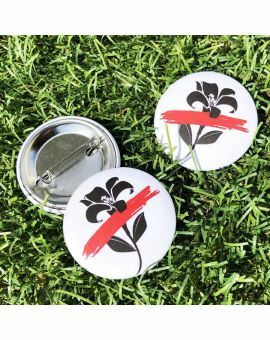 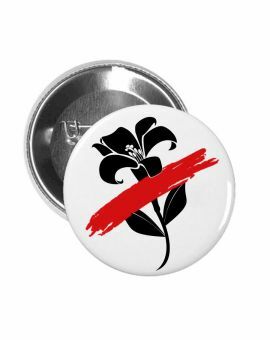 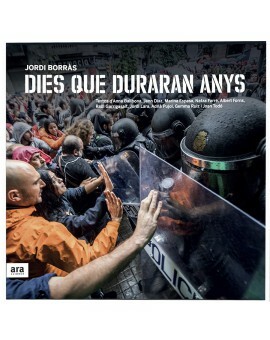 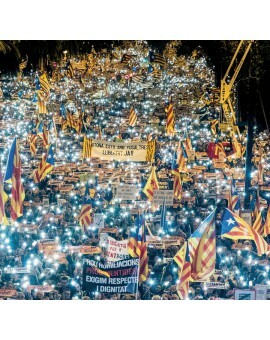 The proceeds will go to the solidarity fund of Òmnium and Assemblea to face bail and fines.